Carter and Courtney Reum are the co-founders of M13, a brand-development and investment company that seeks to accelerate businesses in consumer products, technology, and media. 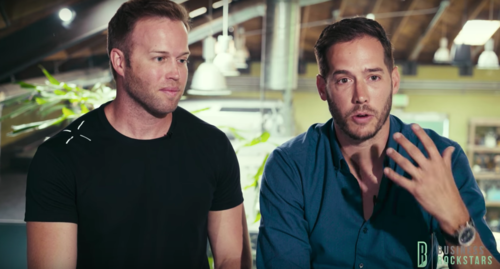 M13 Founders, Courtney and Carter Reum (respectively), tell us about going from investment banking at Goldman Sachs to running a business with your brother. 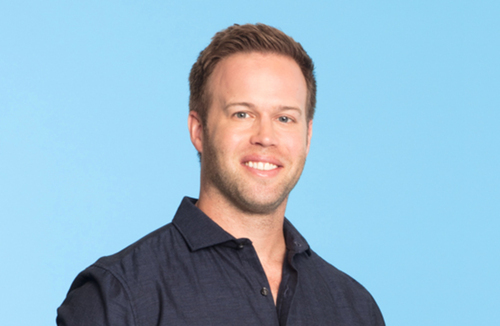 Courtney Reum, Co-Founder of VEEV Spirits and M13, provides insight through the lessons learned from his experience in the liquor brand, that in turn can be applied to the overall beverage space. Reum also discusses what he had learned from his investment and brand development company, M13 and how that can help other brands. Jack, a young entrepreneur, has created a tasty Rockin’ Toffee, inspired by his brother and is seeking financial support, from our investor Joe, to expand his business out of his mom’s kitchen and into a national brand. Does he have what it takes to win over the consumers and convince our investor and his team of experts his product is worthy of financial backing? 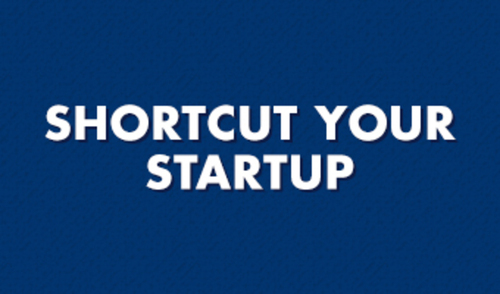 Order your copies of Shortcut Your Startup from any online retailer below or your local bookstore and learn how to maximize your business venture from startup to scale up.